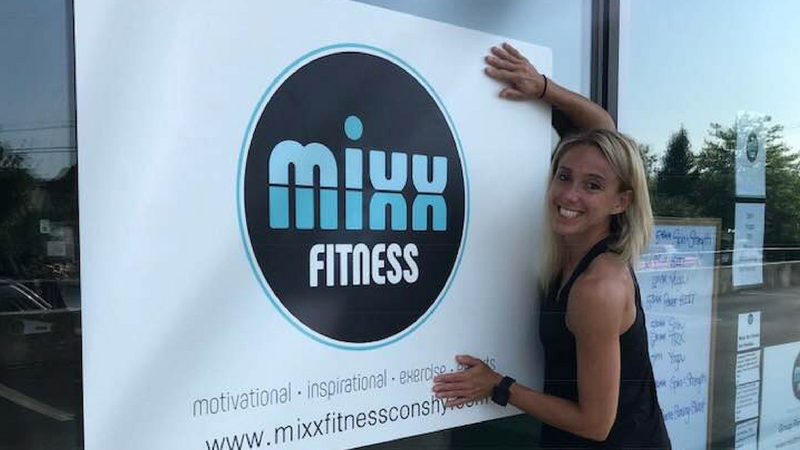 Conshohocken’s Mixx Fitness has moved from the Community Center at the Fellowship House to 1950 Main Avenue (Suite 3), which is off Ridge Pike in Conshohocken (Plymouth Township). The new location use to be home to Busy Bees Pottery & Arts Studio and is next to DeStolfo’s Premier Martial Arts. 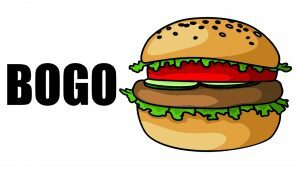 If you are looking for Busy Bee’s, it moved to the Plymouth Meeting Mall.